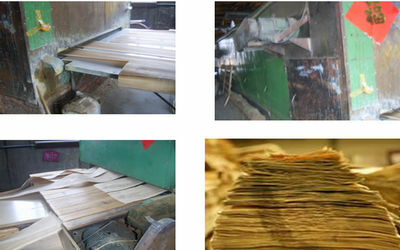 Log segments can be fixed on the machine for stay-log cutting. 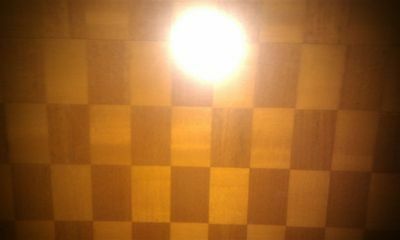 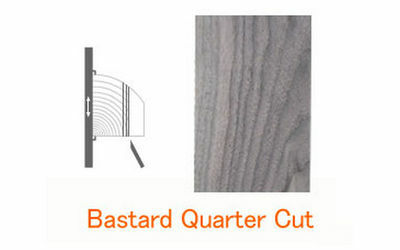 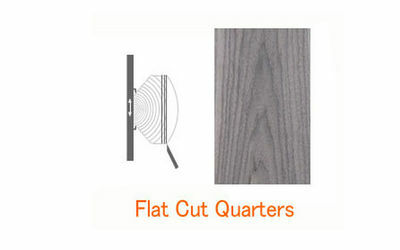 The manufacture of vertical grain veneers, i.e., veneers with a stripy texture, can be produced using this technique. 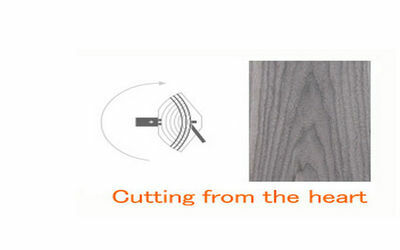 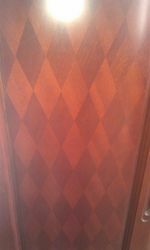 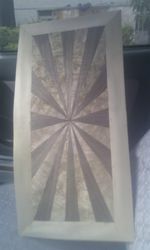 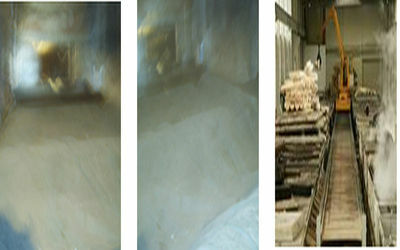 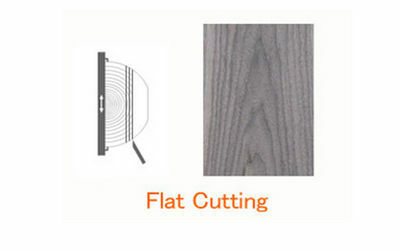 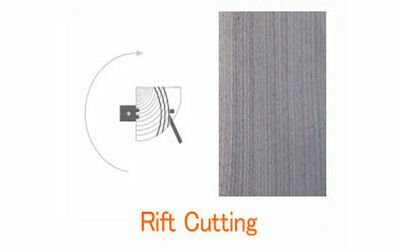 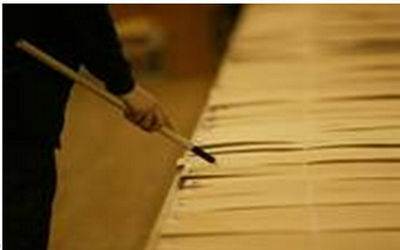 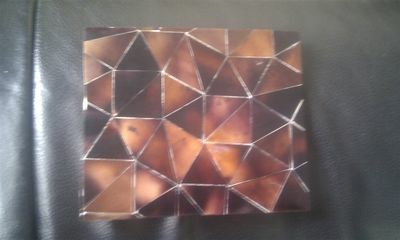 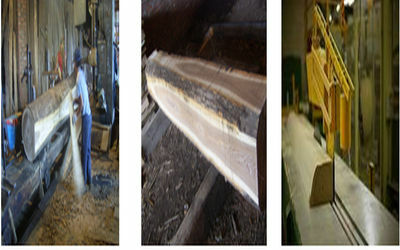 Veneer, Floor Veneer, Veneer Edge Banding, Spliced Veneer and Profile Wrapping Veneer. 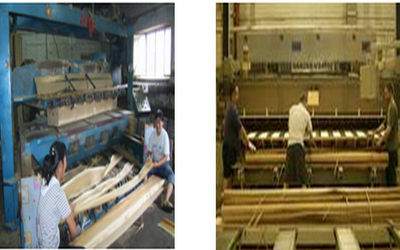 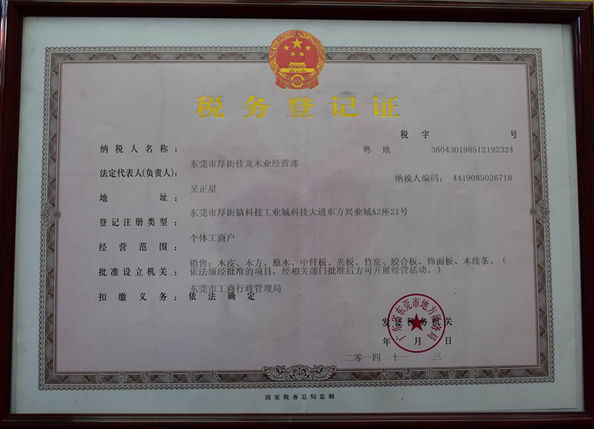 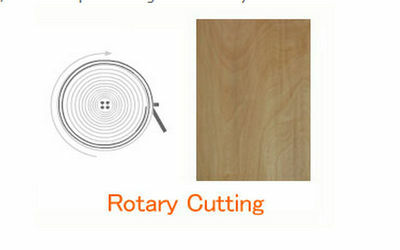 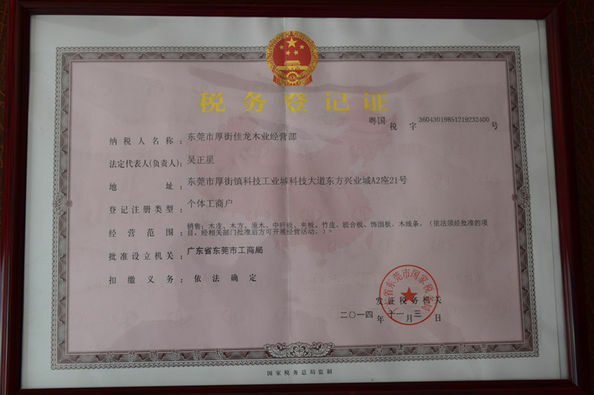 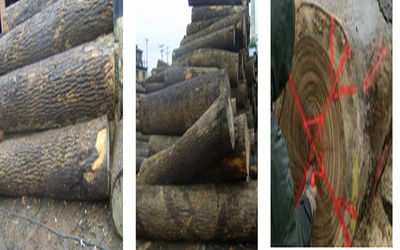 birch veneer, rotary okoume veneer, rotary sapele veneer, rotary radiata pine veneer, rotary birch veneer,etc. 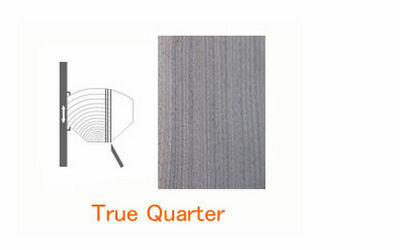 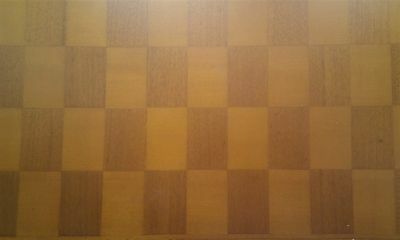 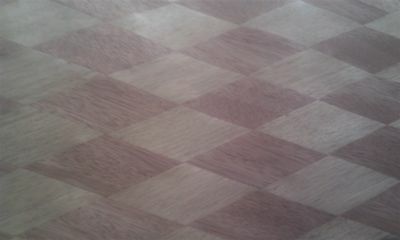 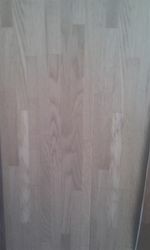 we have another customer in Vietnam,we produced the ash veneer 0.25mm thickness as 2.2m length for door.